For all your learning materials and equipment, contact THE SCUBA SHOP. 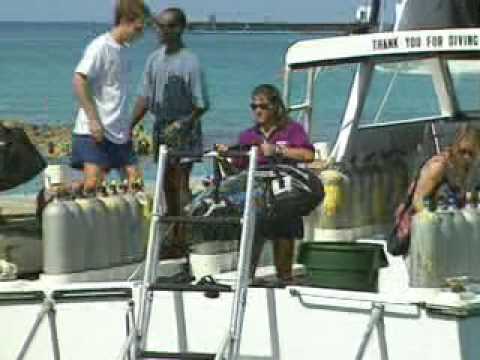 You can do many types of diving from a boat. 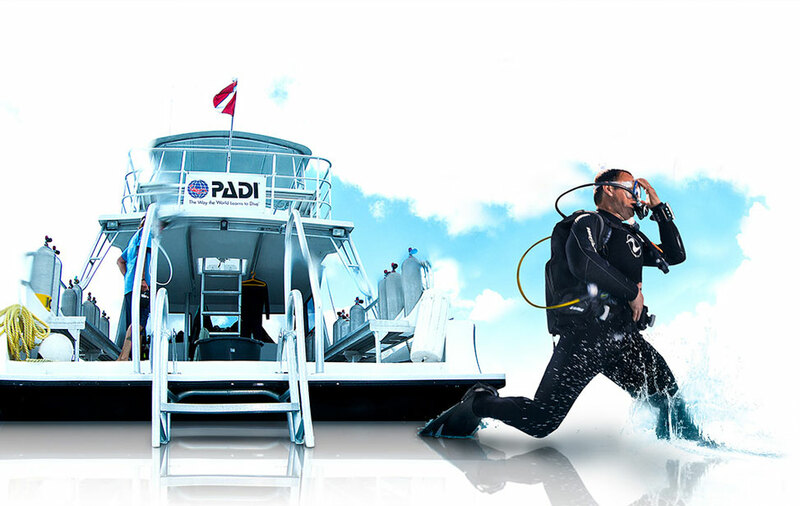 Any certified diver can complete the Boat Diver course with THE SCUBA SHOP, which can help you reach the popular Master Scuba Diver rating. For more information about this or other PADI courses have a chat with one of the THE SCUBA SHOP Team members. This course is scheduled on customer demand. Contact us or call 480-705-9327 for a schedule which meets your needs.